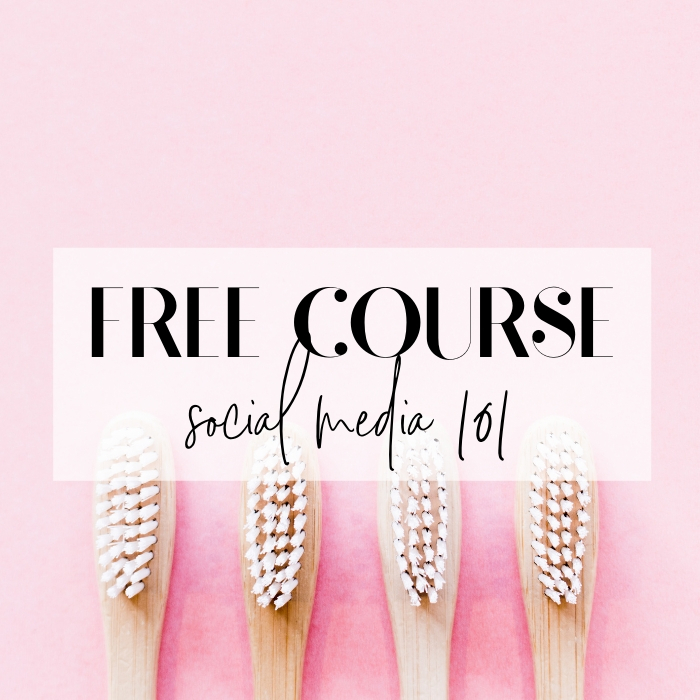 We’re your dental social media marketing BFF. 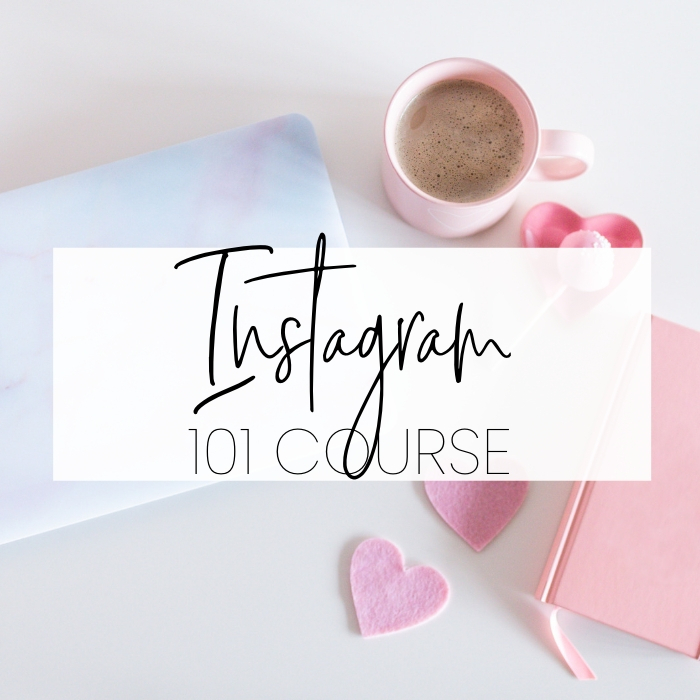 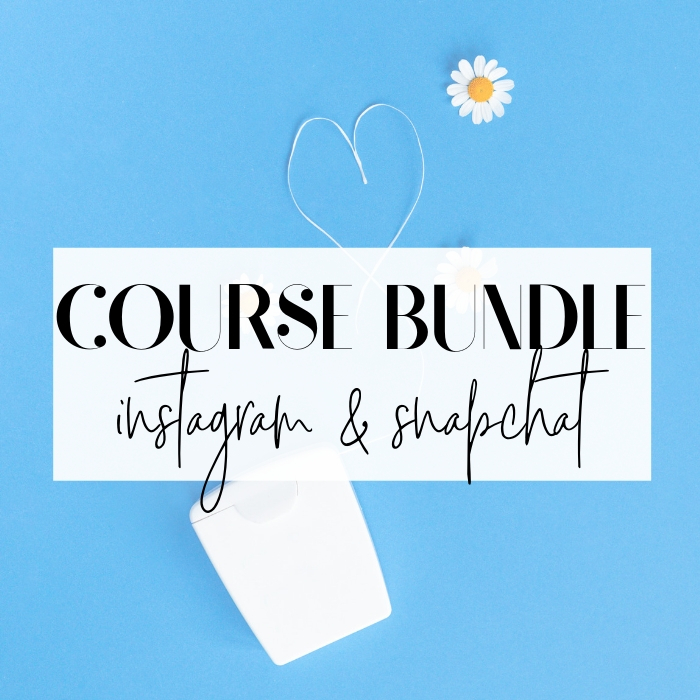 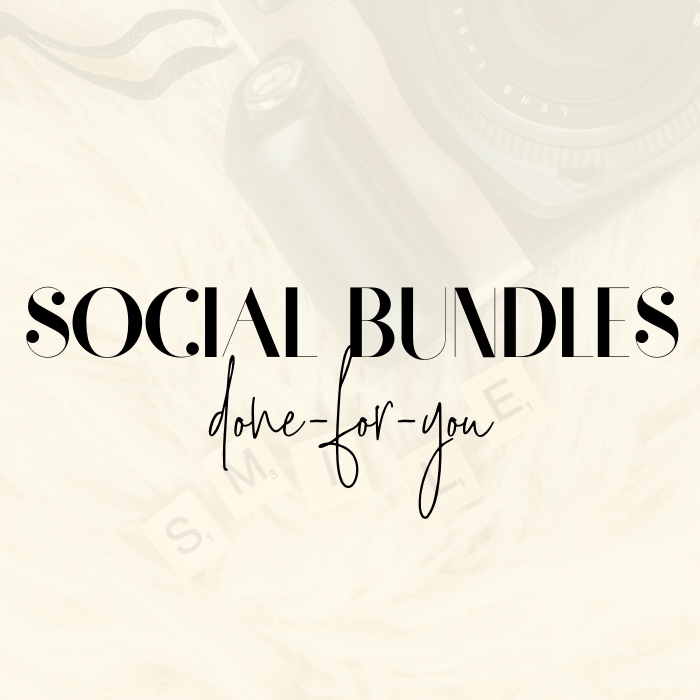 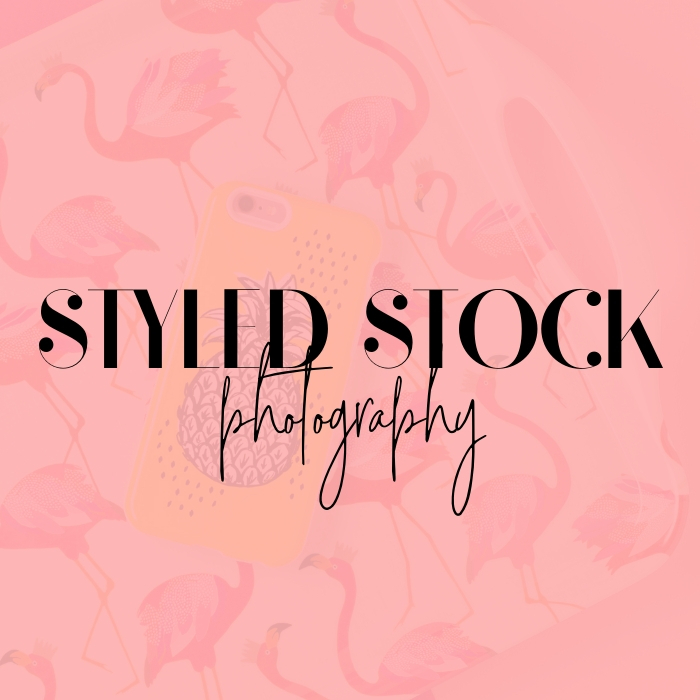 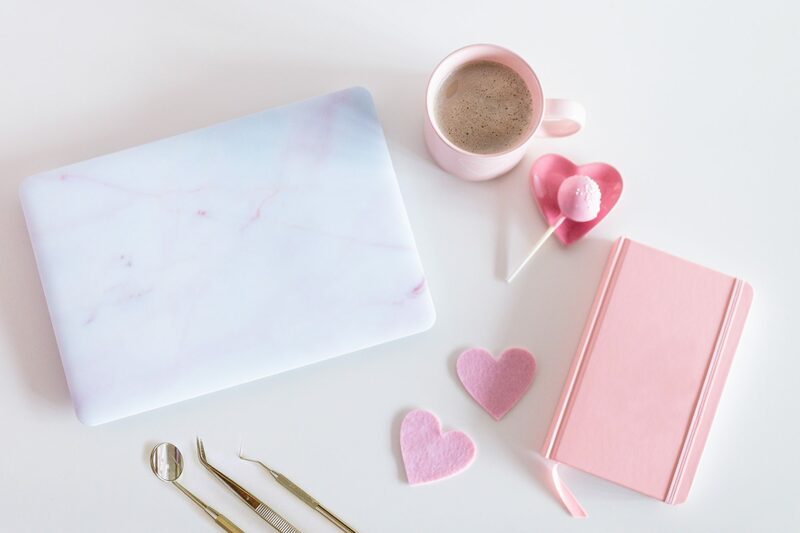 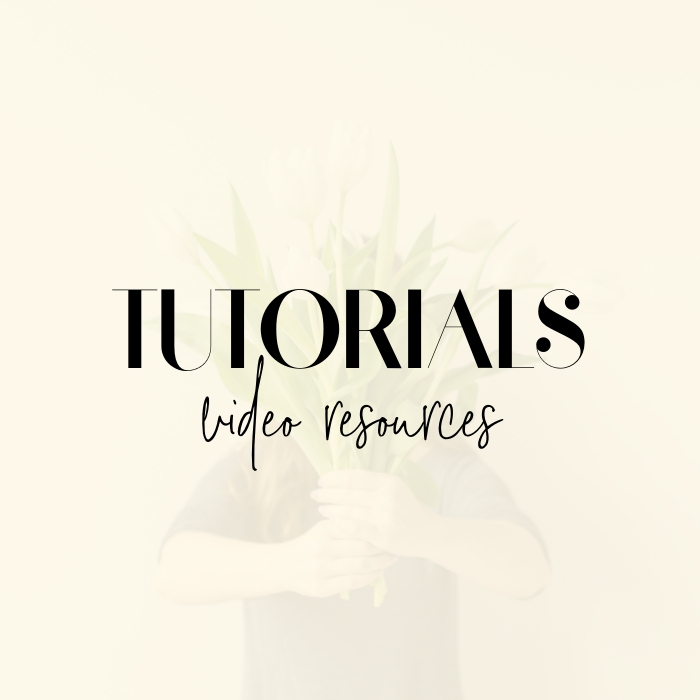 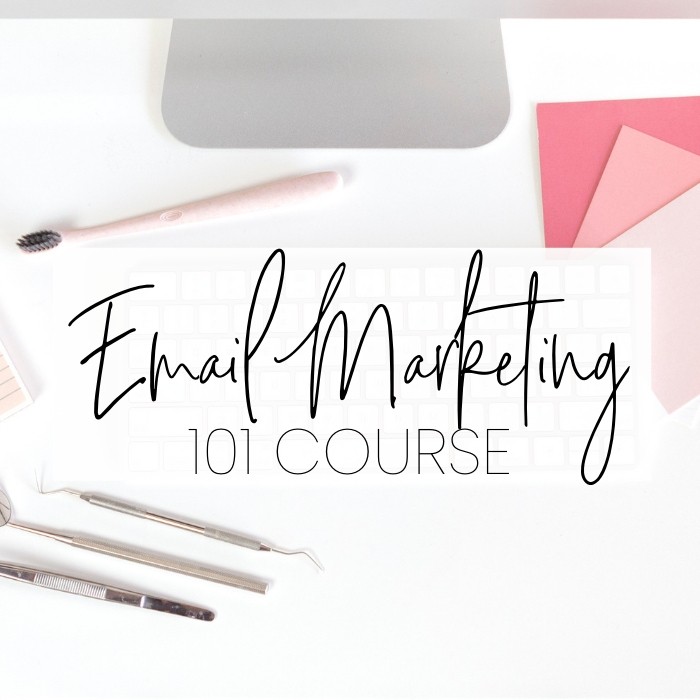 In our Soiree Stock library you’ll find styled dental stock images, monthly done-for-you social media bundles, and video tutorials to up your social media game, all in one place. 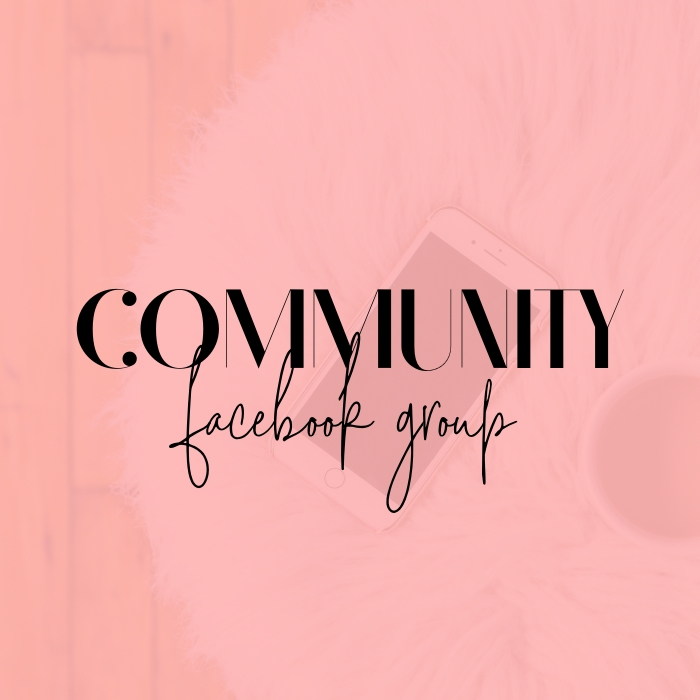 You will also gain access to our private Facebook community, Dental Soiree Society, where you can ask our team questions, share wins, and join in on the conversation.